Massimilliano Cerchi is a man that is always busy on one project or another. You may know him as the director of 'HELLINGER', 'HELLBILLY' and many others. 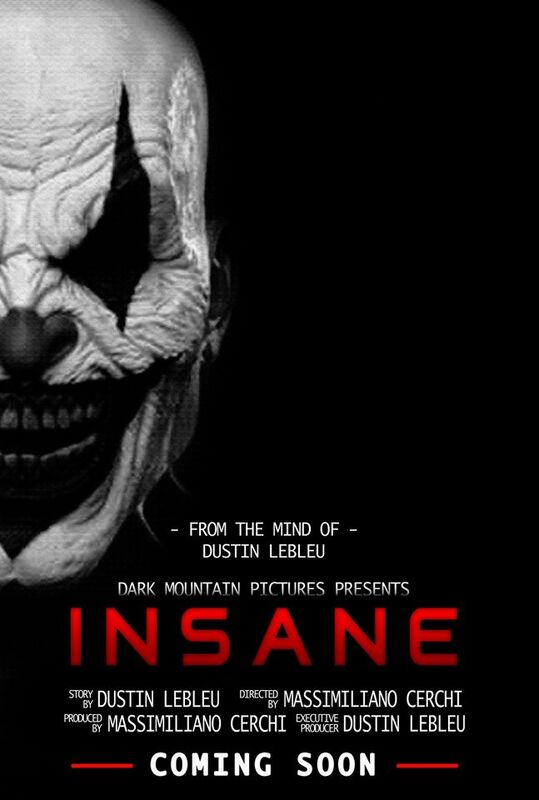 One of his latest projects 'INSANE' will come out this year around Halloween. 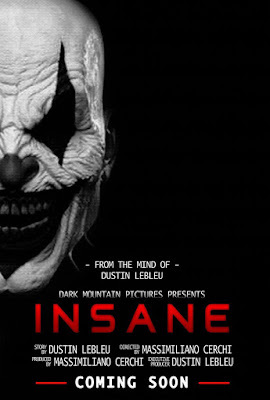 'INSANE' will be the latest in the found footage genre and the first time doing found footage for director 'Max' Cerchi that will hope to re-invent the sub-genre. The film stars Vincent Rivera and Marcella Rodriquez as the couple who move into the new home in the hopes for happiness, but as we all know nothing ever goes quite right in life. As soon as we get a chance to view the film you can be sure to find a review of it in our review section. Be sure to keep up to date on the film by going to Facebook and clicking LIKE.